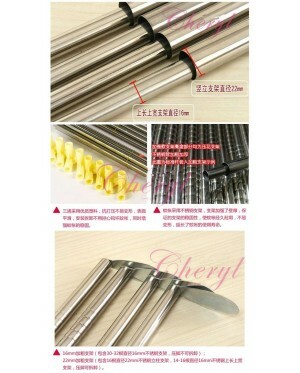 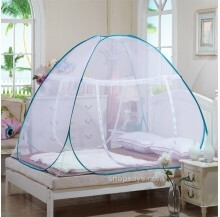 In hot summer season, we always feel hard to fall asleep due to annoying mosquitoes. 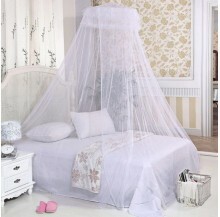 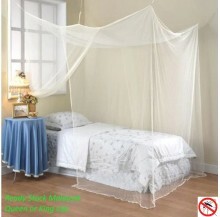 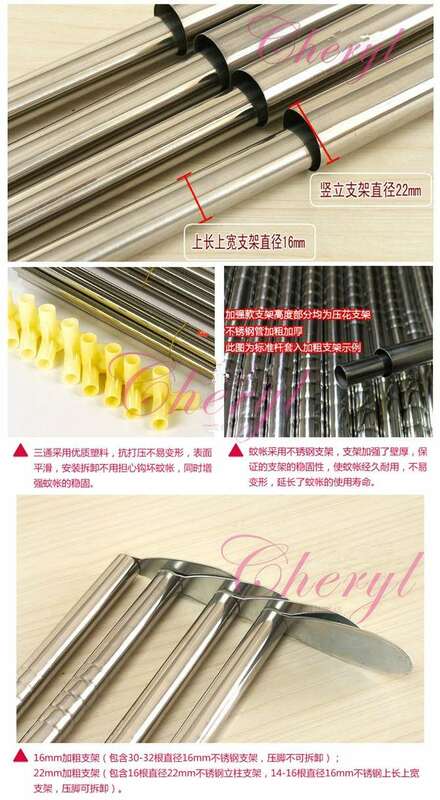 With this mosquito net, you can have a good sleep without insecticides which is bad for human health. 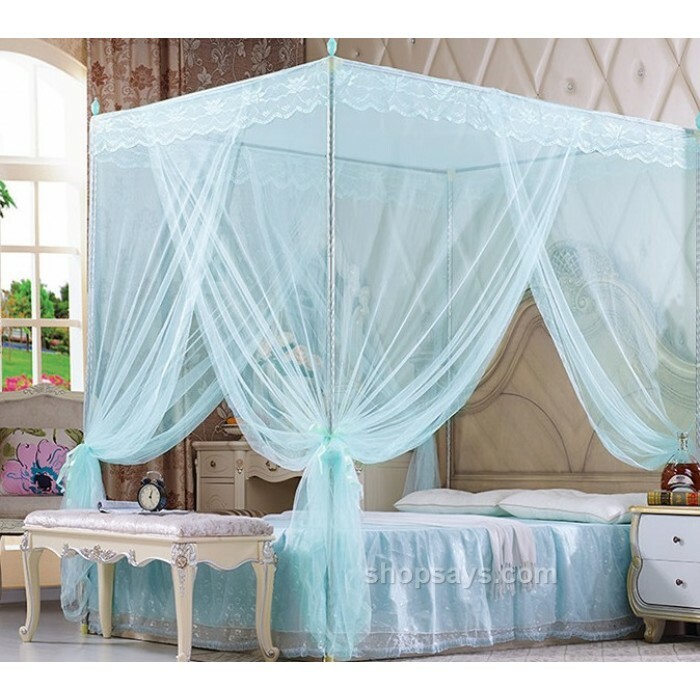 Nice color with lace decorating, princess style, very beautiful. 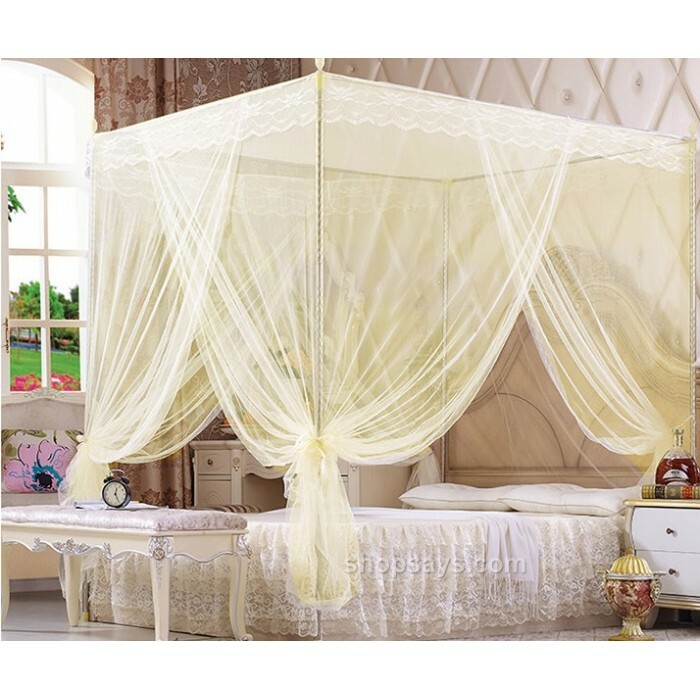 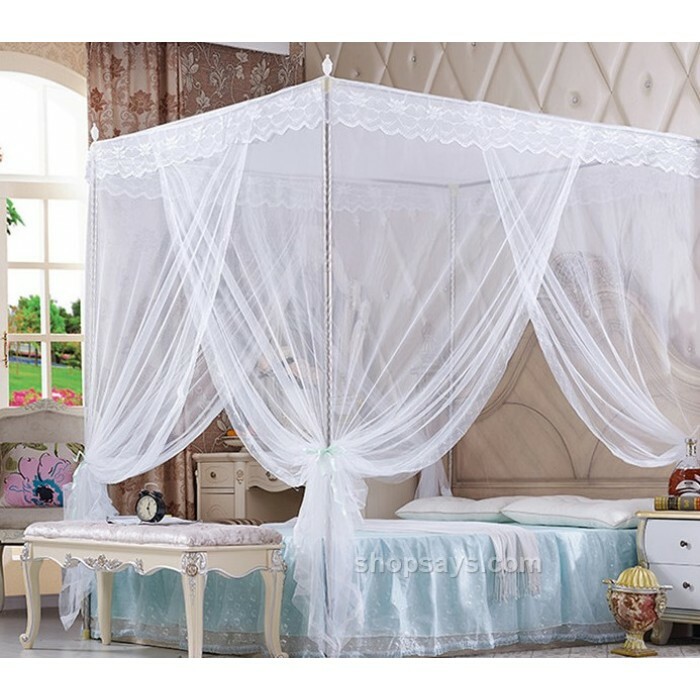 Nice lace design, princess style, nice for ladies bedroom decoration.